Road trips are the ultimate classic when it comes to customizable travel and unforgettable fun. 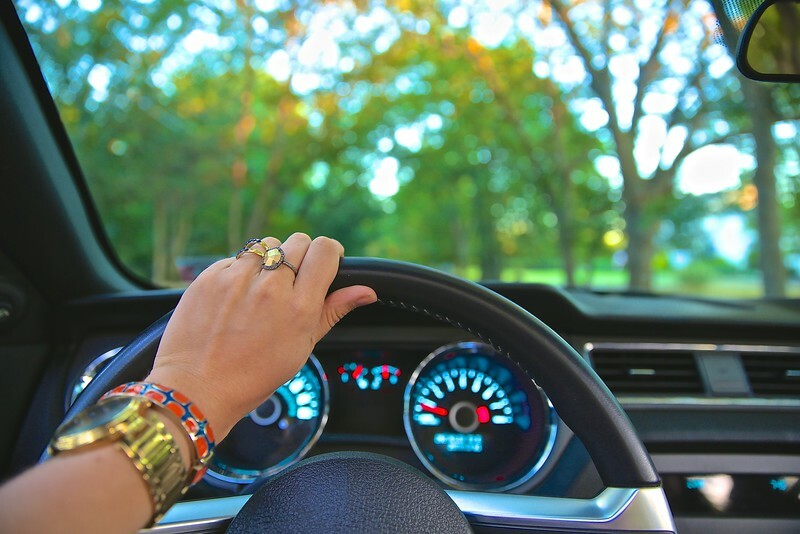 Forgoing planes and trains to get behind the wheel puts you—literally—in the driver’s seat for your vacation. Stops, starts, sights and snacks are all up to your personal preference. For many, managing your own meals is part of what makes road trips an affordable and attractive option. With no 3 oz. liquid restrictions to hold you back, you can pack your food and pack in the savings. A little pre-planning and savvy packing can save you money on breakfast, lunch and in-between snacks, giving you more freedom to splurge on sights, activities or special dinners out. The most important meal of the day can easily trip up first-time road trippers. 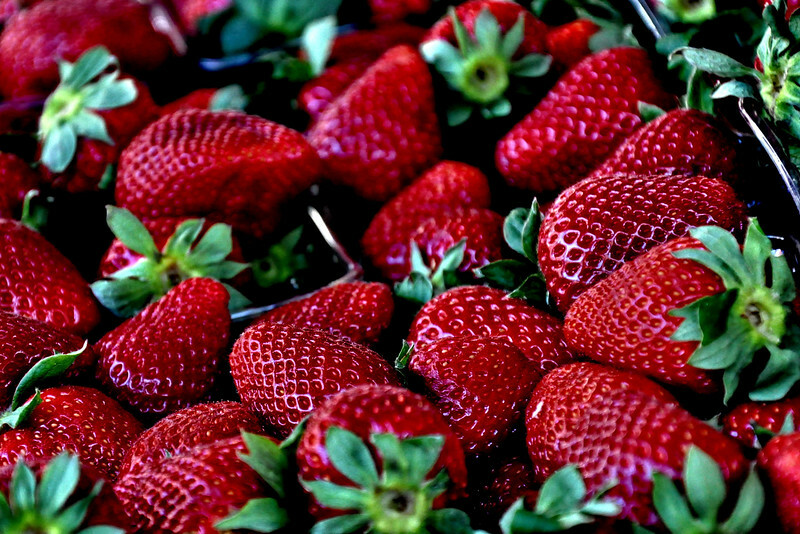 Breakfast staples like cereal and milk or scrambled eggs are a little harder to keep fresh. Let’s not even think about what would happen if you combined an ill-timed pothole with a brimming bowl of Frosted Flakes and milk. Granola Bars – Whether you buy name brand, store brand, or make your own, granola bars are a slim, easy, filling option for on the go breakfasts. Baked Oatmeal – Depending on your recipe, baked oatmeal may need to infringe on your cooler space. Customize it with fruit or nuts, but just be sure to keep a napkin or paper plate on hand to catch a few stray crumbs. 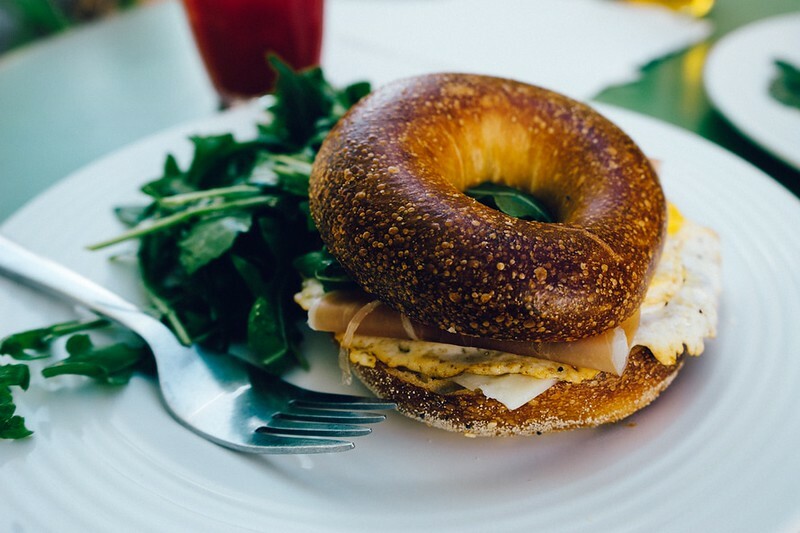 Bagel Sandwiches – Spread your cheese or schmear of choice and then sandwich your bagel back together. Keep them packaged in zip lock baggies until you’re ready to munch. Muffins or Quick Breads – Muffins and quick breads are a great way to combine fruit, nuts and other goodies into a tasty breakfast treat. 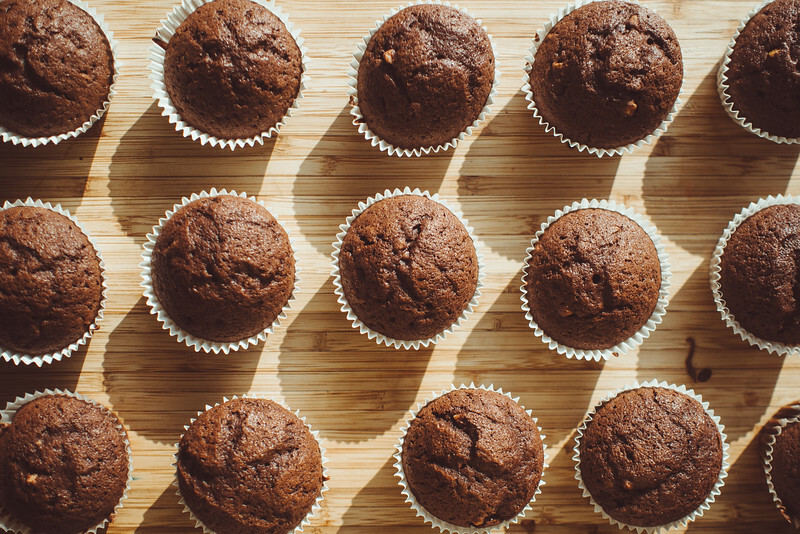 Muffins are naturally serving-size ready, but you’ll want to pre-slice your banana or zucchini bread before you package it for travel. Pick pitas – Skip the falling fillings and trade traditional sandwiches for pitas. They’re just as tasty but do a better job of containing your meal. Wrap it up – Like pitas, wraps are easy to prepare ahead of time and make less of a mess than traditional sandwiches. Spread wisely – Peanut butter holds up great on its own (and doesn’t need refrigerated) but if you want to add a second spread like jelly or honey, you’ll want to PB both pieces of bread so you don’t end up with a soggy sandwich. Think ahead – Mounds of mayo and juicy tomato slices are just asking for trouble. Skip condiments and toppings that pose an unavoidable drip risk. Sandwiches are best if you’re powering through, but you can easily branch out into other options if you plan to make use of parks, scenic outlooks, roadside rests, etc to take a break for lunch. Pasta salads, fried chicken, and other classic picnic fare can easily be stored in a cooler but are infinitely easier to eat when you can sit at a table, use both hands for utensils and not have to worry about oncoming traffic. Convenience is key, but try to be healthy and budget-savvy as well. Prepackaged snack sized servings seem ideal, but you’ll save more by buying the big box and either pre-portioning it yourself, portioning it into reusable cups on the go, or skipping portion sizes in favor of the I’m-on-vacation-diet. Road trips may be synonymous with spontaneity and freedom, but there’s nothing wrong with peppering in a little planning. If you are staying in hotels along the way, call in advance to see if you can get a room with a refrigerator and/or microwave. Look for campsites and hostels that have kitchen facilities that you can use. Research the surrounding area ahead of time. You can either seek personal recommendations, rely on your search engine of choice, or, as with everything, there’s an app for that. 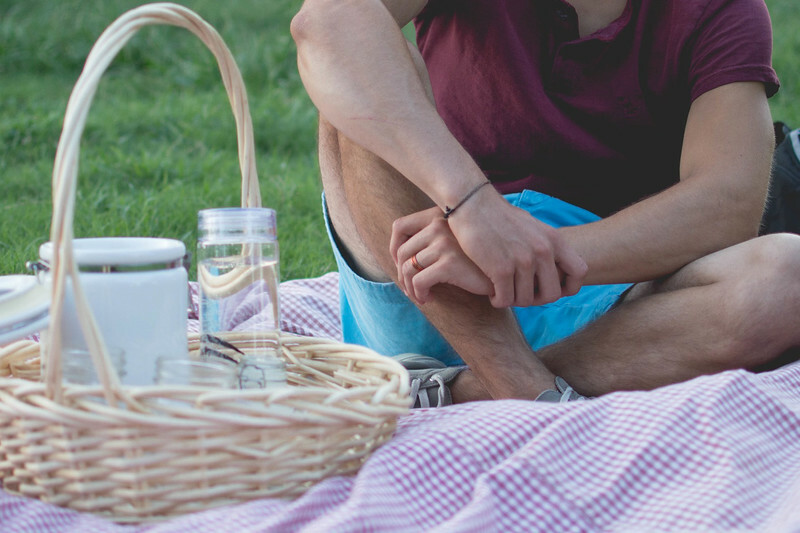 If you’re traveling with friends or your significant other, consider planning a few special nights as a break from all the fast food and cooler meals. Plan a romantic evening, do a pub crawl, or look for restaurants that fit your favorite food niche: local dives, fusion cuisine or farm-to-table. No matter what food you end up packing, make sure you don’t forget any essential accessories. A cooler, ice packs, napkins, wet wipes, stockpiled condiment packages from fast food chains, disposable cutlery, and trash bags will ensure you can store, season, eat and clean up after whatever you pack. And remember: you can find grocery stores along your route. If you run low or forget an item, there’s nothing stopping you from making a quick stop. Kacey Mya Bradley is a blogger at The Drifter Collective, an eclectic lifestyle blog that expresses various forms of style through the influence of culture and the world around us. Throughout her life, she has found excitement in the world around her. Kacey graduated with a degree in Communications while working for a lifestyle magazine. She has been able to fully embrace herself with the knowledge of nature, the power of exploring other locations, cultures, and styles, while communicating these endeavors through her passion for writing and expression. Her love for the world around her is portrayed through her visually pleasing, culture embracing and inspiring posts. Follow her on Twitter, Instagram, or Pinterest. All photos are licensed Creative Commons Zero (CC0) & sourced through Pexels.com.